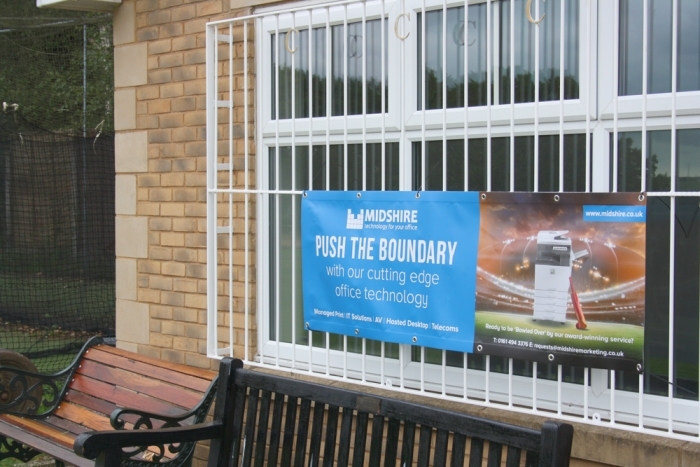 Midshire is sponsoring the Charlesworth & Chisworth Cricket Club for the 2018/2019 season. Formed from the amalgamation of the Charlesworth and Chisworth Clubs in 1895, the joint team now has two senior, three junior, and a ladies team, who all compete in the Derbyshire and Cheshire Cricket League at various levels. Located in the Bankside area of Charlesworth, the small village club uses a modern facility complete with function rooms, a quirky bar, and kitchen space, all run by dedicated volunteers, who rely almost entirely on donations from fundraising initiatives and sponsorship support.